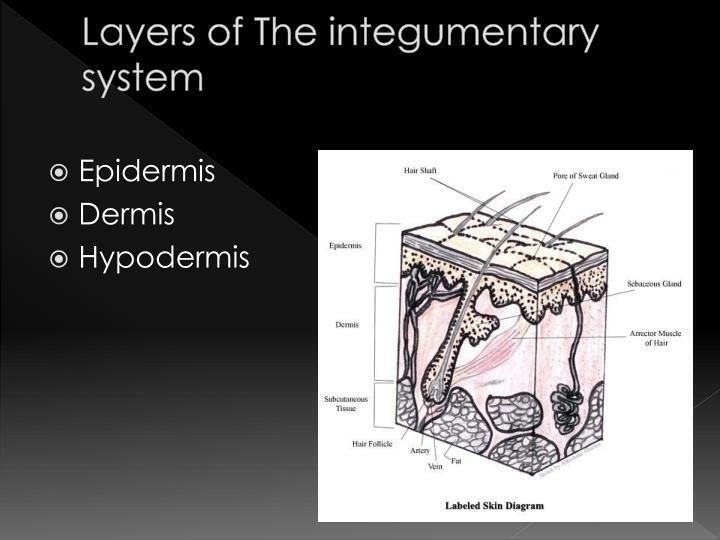 The top layer of skin made up of the epithelial cells. 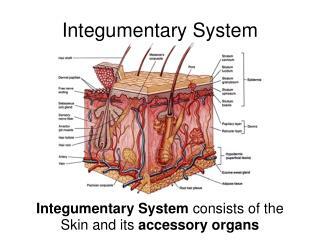 Does not contain blood vessels. 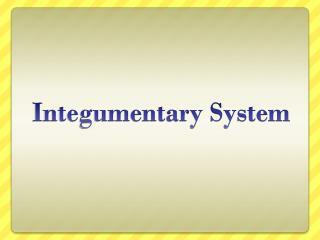 Its main function is protection, absorption of nutrients, and homeostasis. 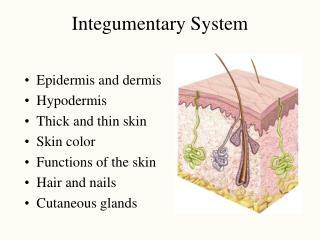 Its structure consists of a keratinized stratifies squamous epithelium which is made of four types of cells. 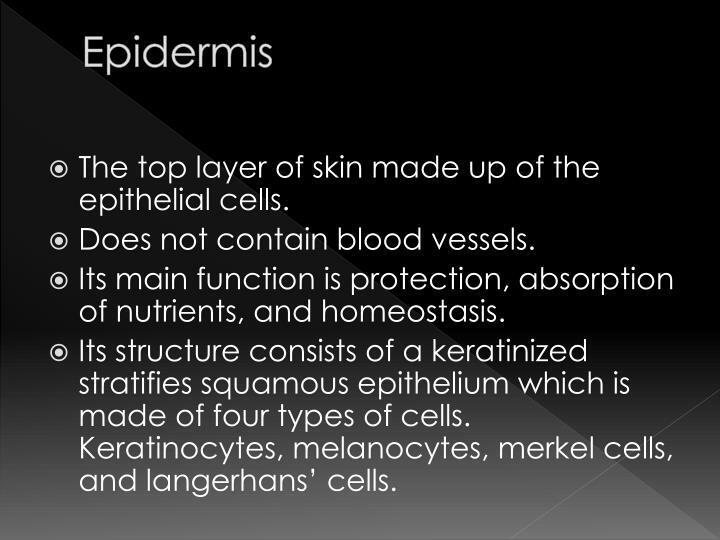 Keratinocytes, melanocytes, merkel cells, and langerhans’ cells. 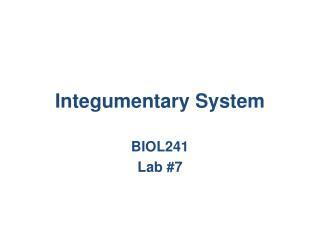 Composed of dense irregular connective tissue and areolar connective tissue such as collagen. 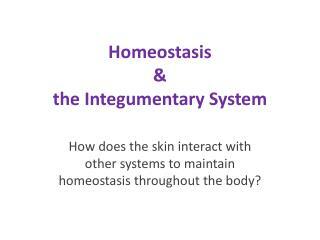 Also called hypoderm, subcutaneous tissue, or superficial fascia and the bottom layer of the integumentary system. 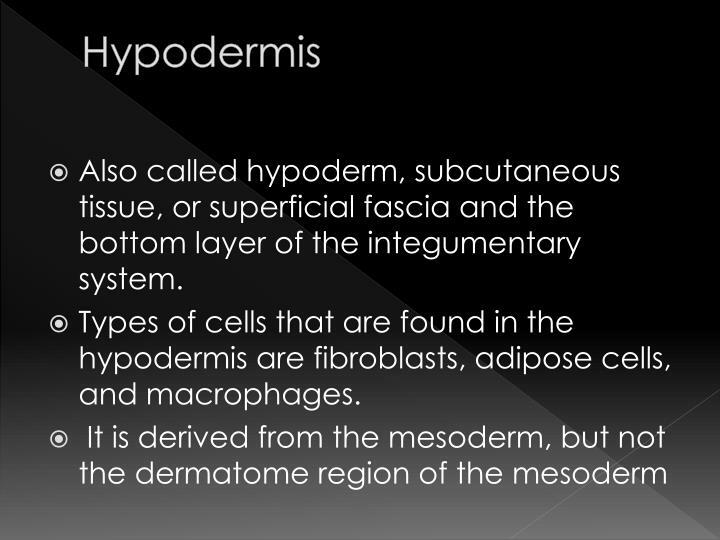 Types of cells that are found in the hypodermis are fibroblasts, adipose cells, and macrophages. 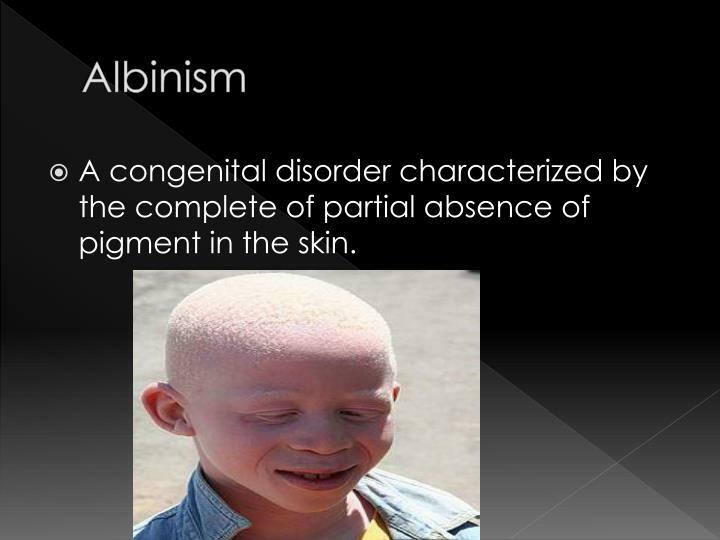 A congenital disorder characterized by the complete of partial absence of pigment in the skin. 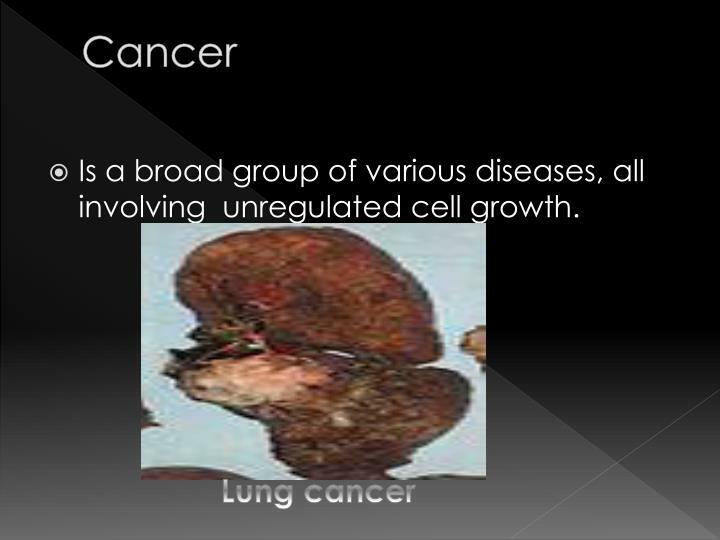 Is a broad group of various diseases, all involving unregulated cell growth. 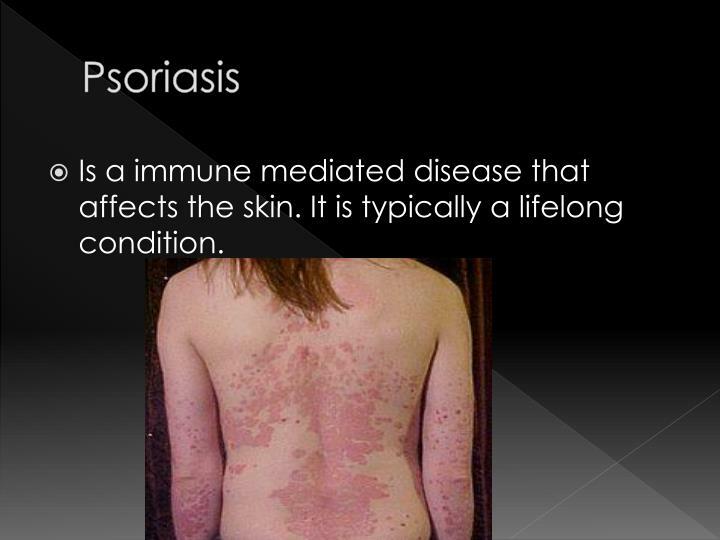 Is a immune mediated disease that affects the skin. 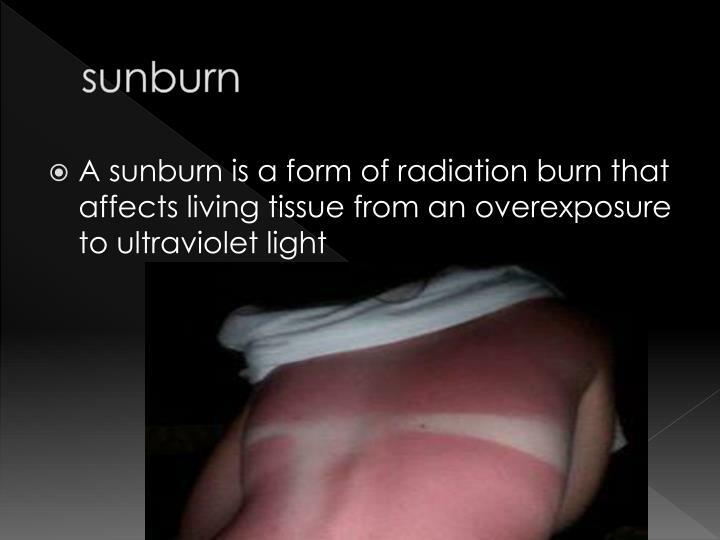 It is typically a lifelong condition. 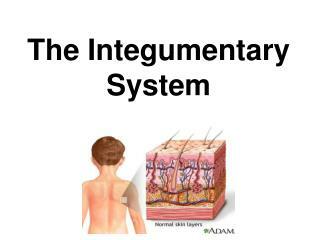 Integumentary System: Skin and adnexa -. 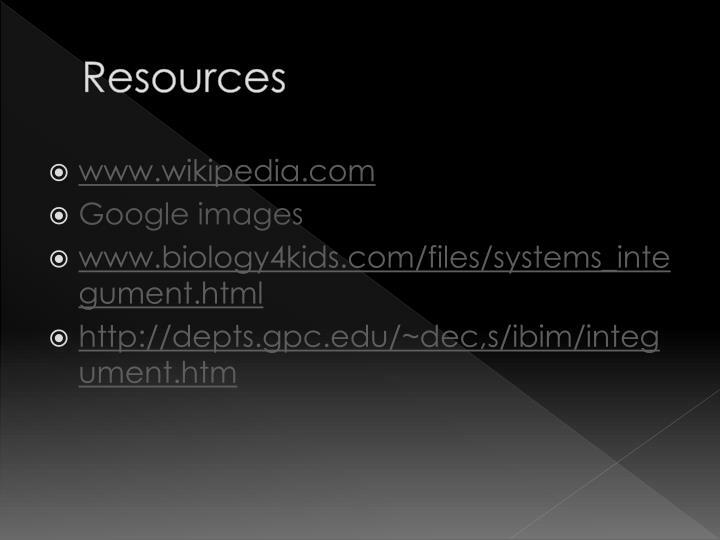 lecture 4 tuesday, january 23, 2007 refs. 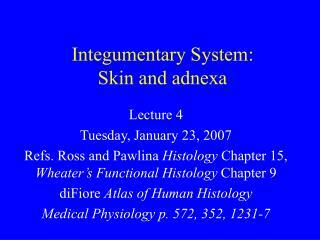 ross and pawlina histology chapter 15, wheater’s functional histology chapter 9 difiore atlas of human histology medical physiology p. 572, 352, 1231-7. 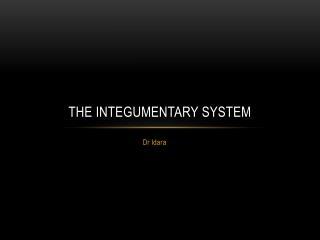 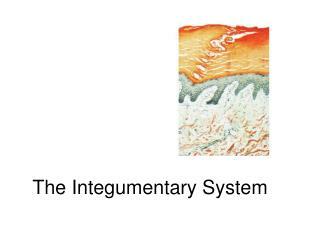 The Integumentary System -. 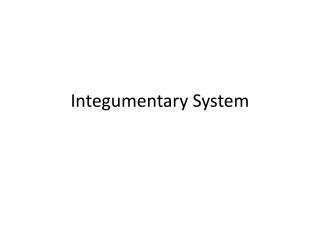 the integumentary system. integument is skin skin and its appendages make up the integumentary system a fatty layer (hypodermis) lies deep to it two distinct regions epidermis dermis. 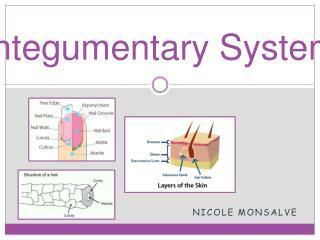 functions of skin. 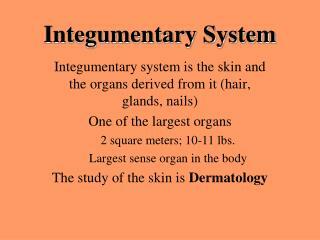 The Integumentary System -. 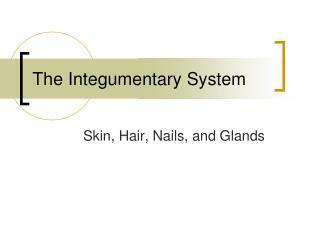 skin, hair, nails, and glands. 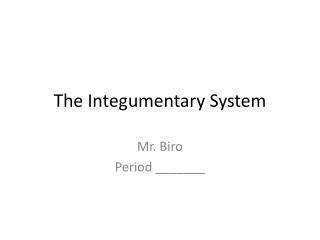 do now:. 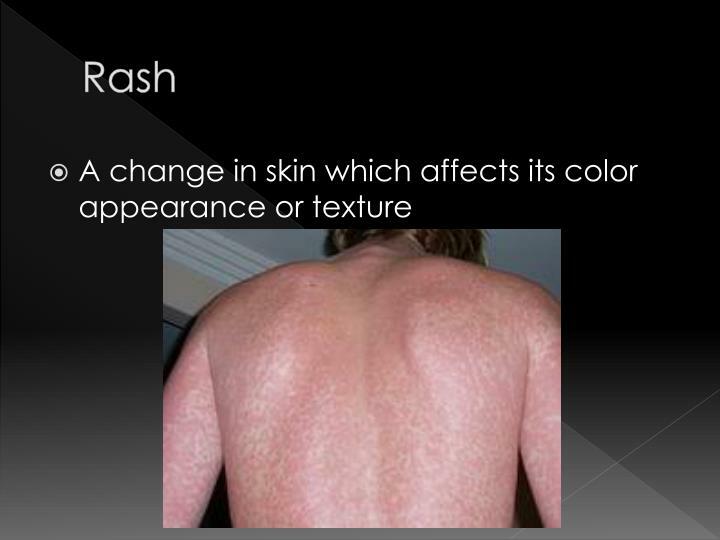 calculate the weight of your skin: for average adult skin accounts for 7% of body weight! 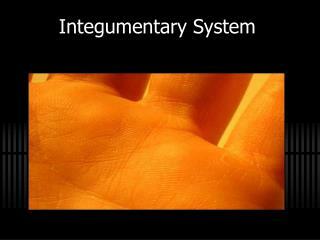 thickness ranges from 1.5mm – 4.0mm where on the body is it thickest? 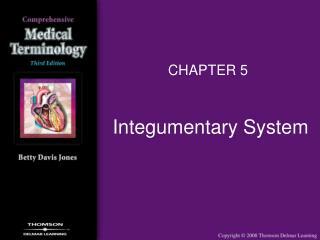 thinnest?. 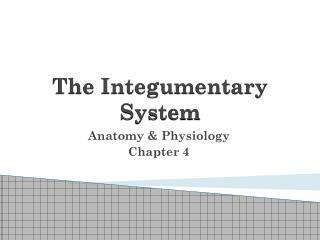 The Integumentary System -. 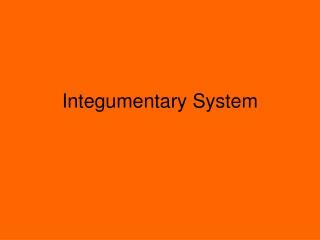 general info……. 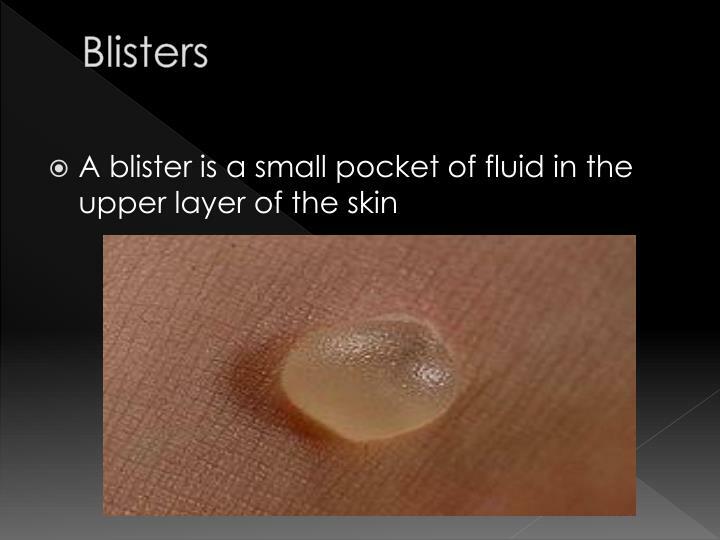 skin has 2 layers epidermis - outer layer dermis – inner layer sweat glands excrete sweat through pores. 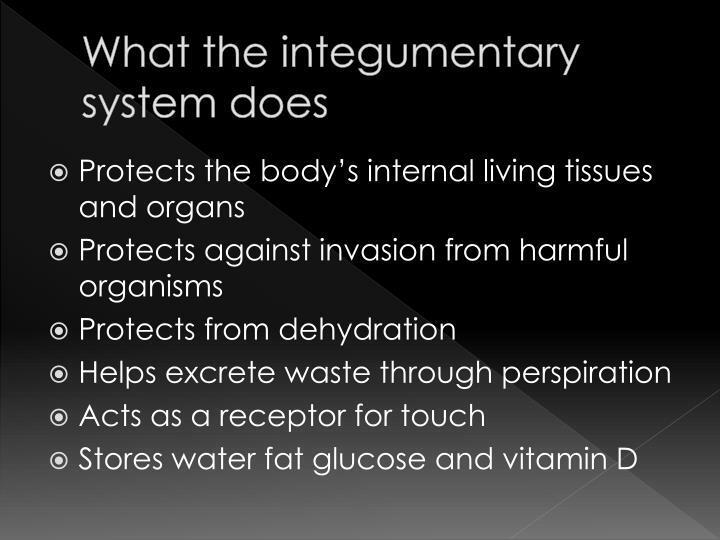 sweat is made up of urea, salts, and water. 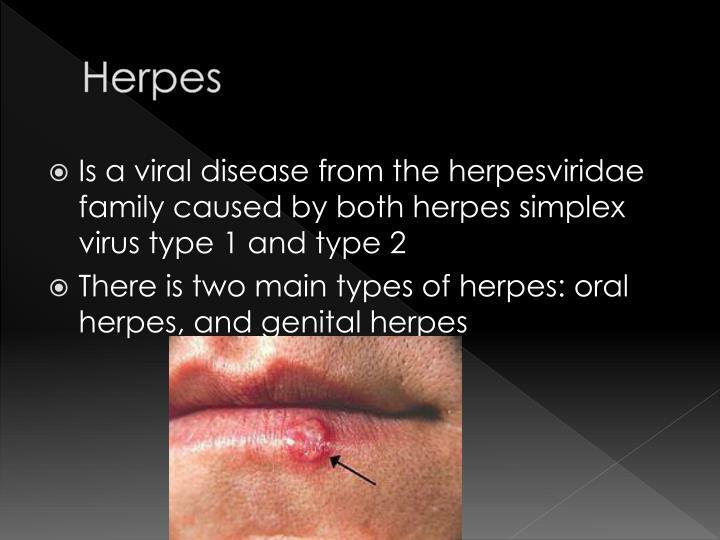 body ’ s first line of defense! 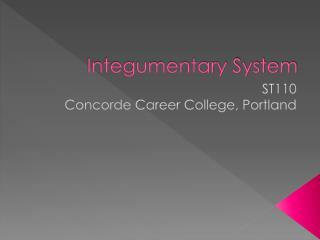 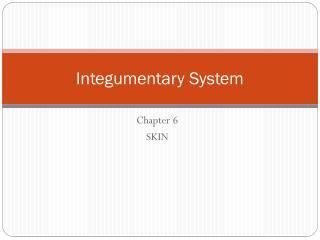 Integumentary System -. 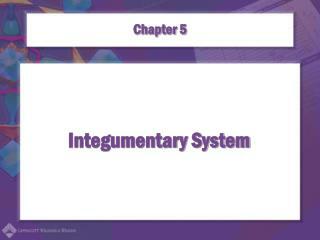 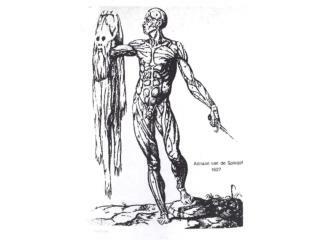 chapter 5. integumentary system. 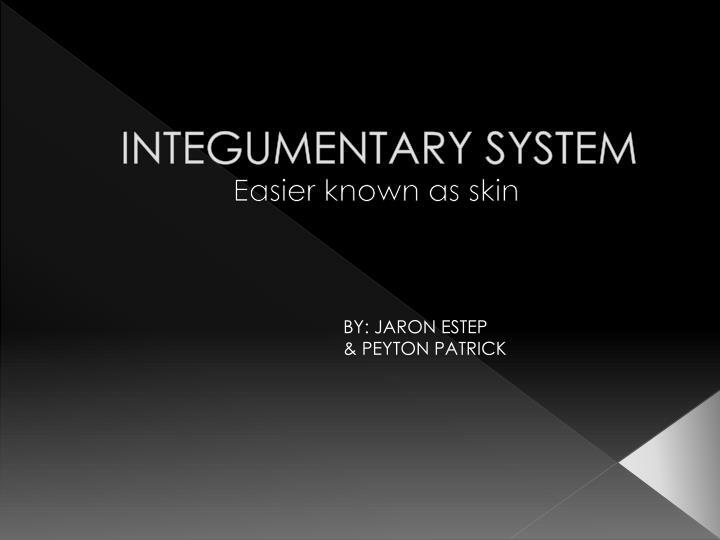 skin integument or cutaneous membrane epidermis dermis subcutaneous layer accessory structures hair nails glands. 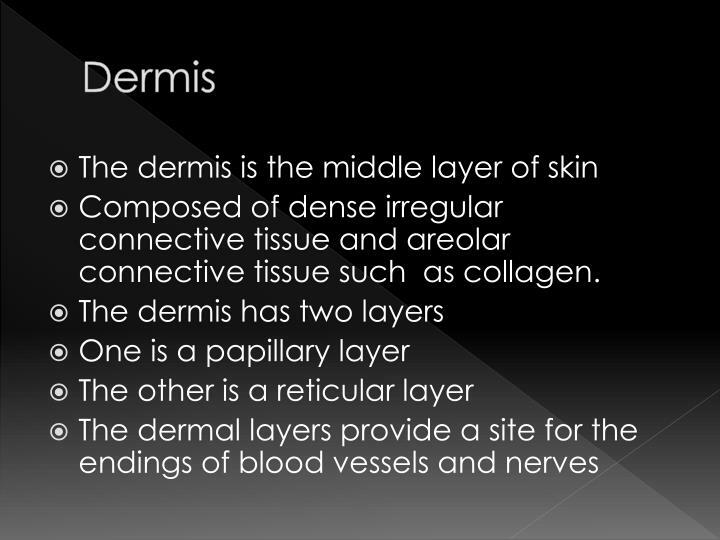 layers and structures of the skin. 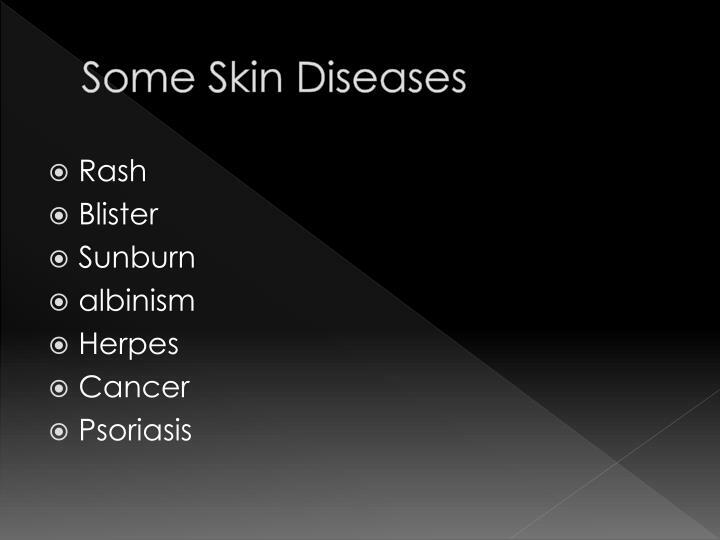 skin lesions.